Take an elevator home at this luxurious five-star venue. New Hotel Added w/ Discounted Rooms (Rooms at Swissotel are SOLD OUT). 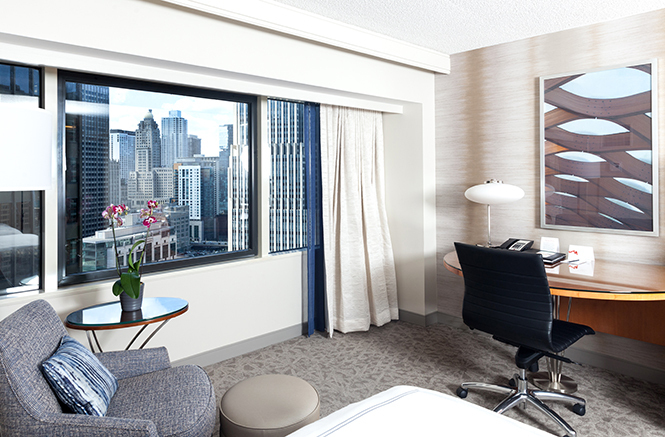 Hilton Chicago is only 5 min away from Swissotel Chicago. Hilton Chicago: Only$159/night & $99/night on (non-peak nights). Discounted Hotel Rate: Only $169/night* – Best Deal in the City! BOOK AS SOON AS POSSIBLE – Limited Rooms Available at Special Rate! Make sure you are getting the discounted rate when booking. If you have trouble booking or the hotel says the rooms are sold out on any particular day, please e-mail nyeinfo@gmail.com and we will try to help out. *Note: Event tickets are not included with a room purchase. 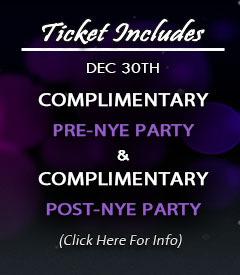 Attendees must purchase event tickets and guest rooms separately. 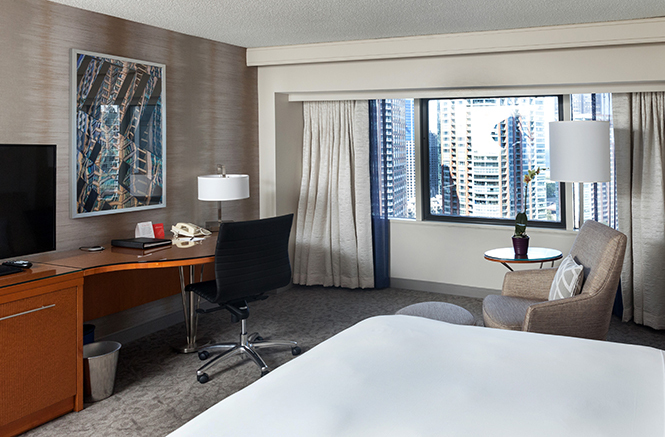 The Swissotel Chicago is a newly renovated, premiere downtown Chicago hotel offering a full spectrum of services in the heart of the city. This remarkable hotel redefines service that ensures a truly unforgettable experience. Discover our Chicago accommodations offering magnificent views of the majestic Chicago River, skyline and more that will leave you inspired to explore the Windy City. This River North hotel is nestled in the heart of the Magnificent Mile where you’re sure to find plenty of things to do in downtown Chicago. Nestled in the heart of the city, our convenient location gives you access to all of the exhilarating things to do in Chicago including the Chicago Architectural Tours, famous Michigan Avenue shopping, the enchanting theatre district, blocks from Chicago’s “Hell Kitchen” neighorhood with endless dining options, and “The Bean” at Millennium Park, and walking distance from the best new year’s eve hotels. 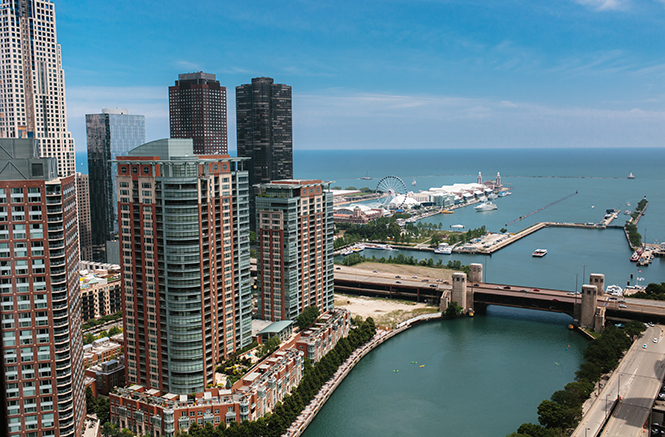 Offering majestic views of the Chicago River, Lake Michigan, and city skyline, our hotel will make your stay in the Windy City unforgettable. 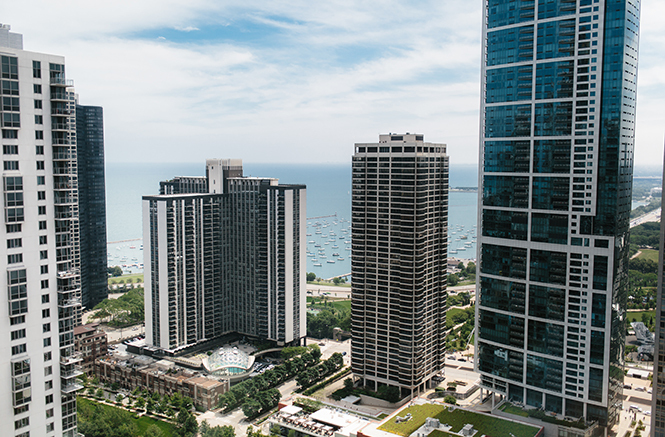 SWISSOTEL CHICAGO OFFERS AN EXCLUSIVE SETTING WITH ONE OF THE CITY’S MOST PRESTIGIOUS ADDRESSES.